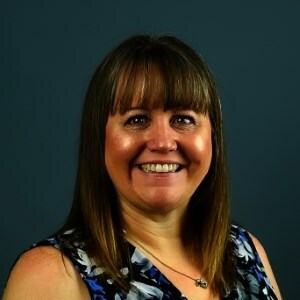 Tammy is the familiar face and friendly voice for our company, making sure clients are taken care of and ensuring the office and staff run smoothly from day to day. She graduated from Clovis Adult School in Clovis, CA and is currently studying Spanish in preparation for an upcoming trip to Mexico. Tammy does a little bit of everything in the office from being the first voice you hear when you call in, keeping the calendar up to date, ensuring that everything is running smoothly each day, IT duties, final assembly of returns to preparing the monthly billings. She wears many hats in the office and she’s an integral and essential part of the team. Tammy is happily married and proud mom of two girls and two boys and has 3 lovely grandkids – two boys and a girl. An avid sports fan, she loves the Blazers, enjoys going to the games during the season and she is co-commissioner in a fantasy football league (where she is the only female). She loves to travel, read, sew and work out.